See the other one over at Amazing Illusions. 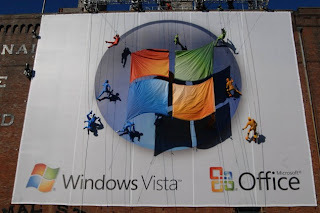 Instead of disappearing in a spectacular puff of smoke, the dancers on the Vista billboard got down and waved at the cabbies. Talk about anticlimactic.